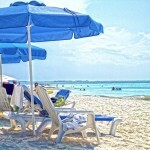 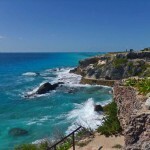 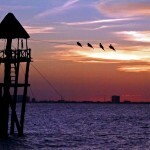 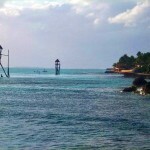 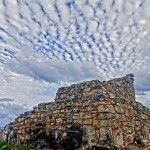 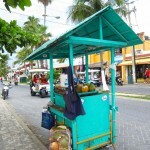 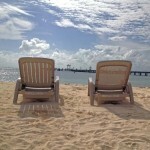 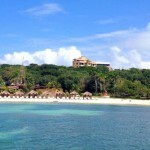 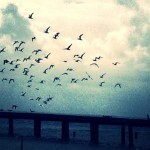 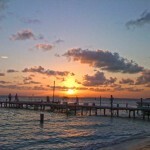 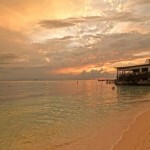 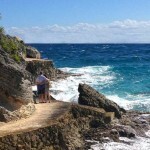 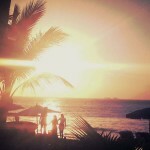 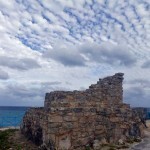 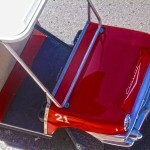 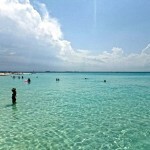 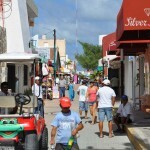 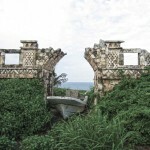 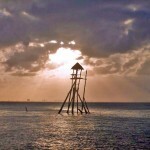 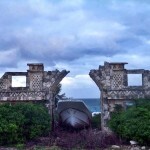 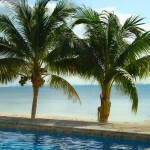 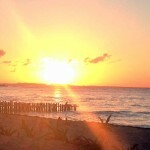 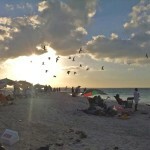 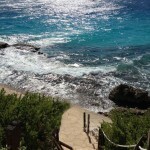 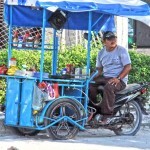 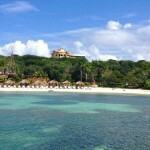 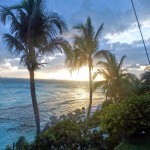 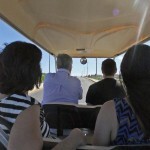 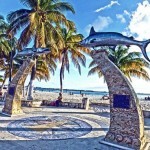 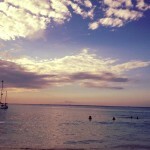 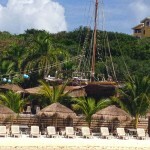 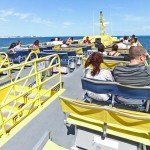 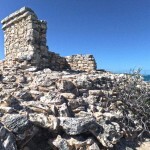 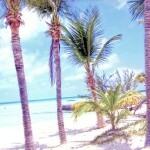 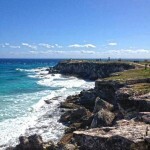 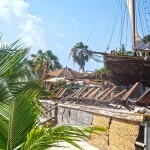 Check out our collection of Isla Mujeres Photos. 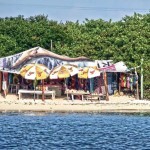 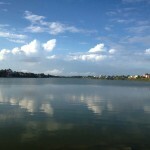 Everything and everywhere from North Beach to Sac Bajo, Punta Sur and back! 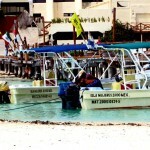 Oh and don’t forget the colonias! 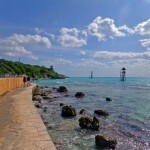 This island has so many stunning views and pic ops we could go on forever with Isla Mujeres photos but we won’t bore you too much with that – just our favs! 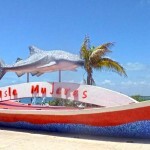 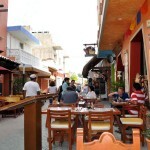 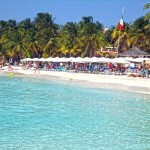 Also check out our things to do and see in Isla Mujeres page for a list of activities to do on the island. 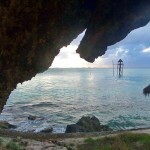 We also have a TON of Isla photos on our facebook page along with our fantastic photos submitted by our fans in our annual Soul de Isla Photo Contests each year.